New Kia Sorento & Volkswagen Tiguan Allspace vs Peugeot 5008 | What Car? 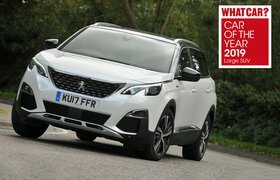 As you’d expect from SUVs costing well over £30,000, all three have swathes of squishy plastic, appealing trim pieces and a smattering of chrome-effect detailing. Despite being the cheapest contender, you’ll probably think the 5008 has the most eye-catching interior. The Tiguan has the plainest interior and it’s surprisingly easy to find cheap-feeling and unyielding materials. The Sorento hides these surfaces much better and generally has more squidgy materials. In fact, it has the best fit and finish, even though it is looking a little dated. All three have plenty of seat and steering wheel adjustment. The 5008 and Sorento have electric seat adjustment as standard (the former also has memory and massage functions), while the Tiguan gets part-electric adjustment with a massage function. All have adjustable lumbar support, although some of our testers found the 5008’s front seats uncomfortable as a result of a raised base that forced their legs apart. Should you value a high driving position, the Sorento is by far the best in this trio, while the Tiguan is the worst. 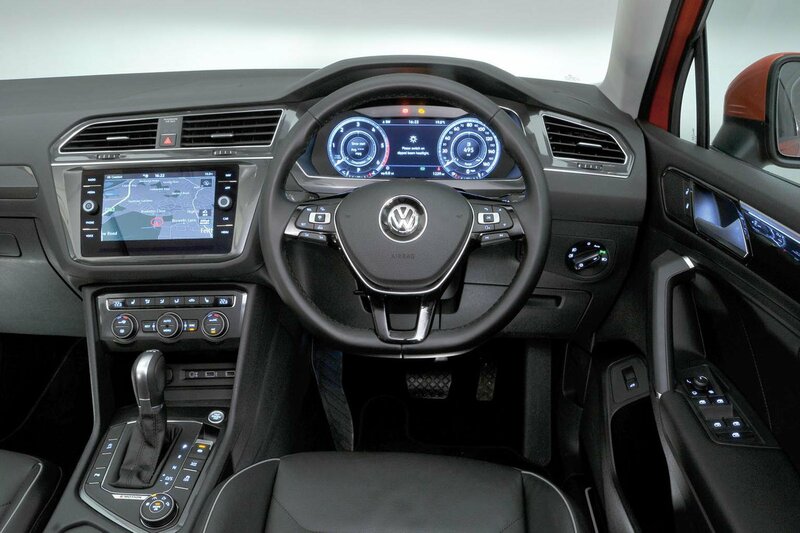 With SEL trim, the Tiguan gains Volkswagen’s clever 12.3in Active Info Display digital instruments. 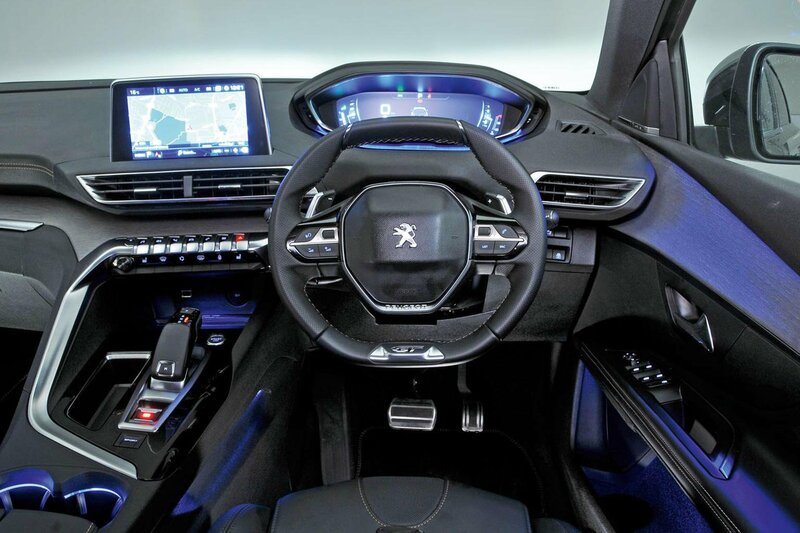 The 5008 also has a 12.3in digital display that is configurable. Some might find the high position of the 5008’s instruments odd at first, but they do mean your eyes stray less far from the road. 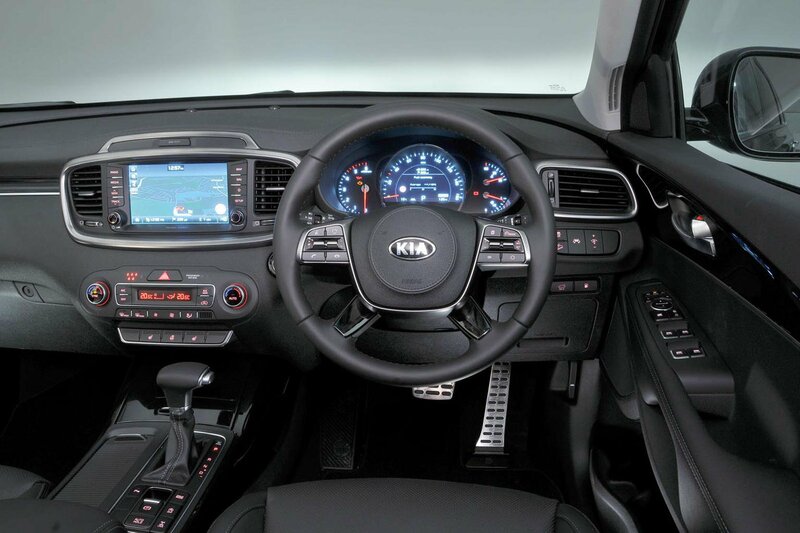 The Sorento has a much smaller 7.0in display sandwiched between conventional dials. It can show a variety of information but can’t be configured like its competitors’.